iOS 7 brought along the support for new third-party accessory: game controllers! But to use the feature, two things are needed- an Apple-approved gamepad accessory and a compatible game from the App Store. Recently, leaks of MFI hardware from Logitech and other manufacturers have been spread, but nothing has yet hit the market. However, uptake for the new Game Controller APIs by developers has been slow as customers cannot yet take advantage of the feature. The news is that today the newest version of the Unity game engine (powering thousands of games in the App Store) has been announced surfacing from these controllers natively in the SDK. So the Unity seems to be offering a wrapper between Apple’s Objective-C API and Unity’s own game logic code. The new game controller integration makes it easier for developers to implement gamepad support (in their games, thereby increasing the rate of adoption across the platform. The only requirement here is that the developers should be using the Unity framework to be valid. 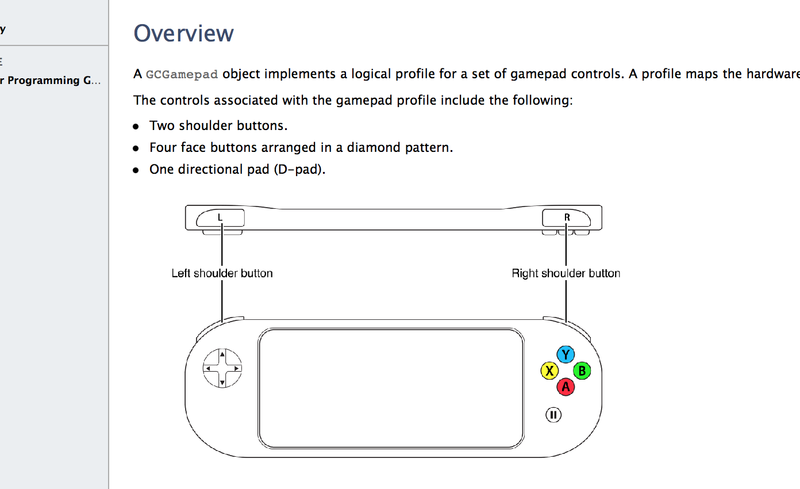 Check the leaked draft of what the game controller on your iPhone may look like and do not hesitate to express your opinion in the comments below.